- Here are 10 reasons to join! • Aapo Virtanen: He's Finnish, Not Finished! 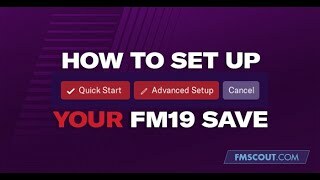 Buy Football Manager 2019 from official SEGA partner & support FM Scout to keep going forward!